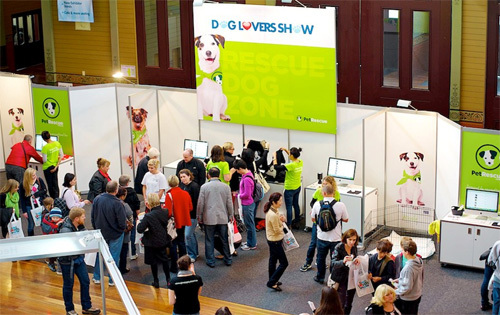 The 2013 Dog Lovers Show was a huge success with more than 16,000 visitors to the Royal Exhibition Building in Melbourne the first weekend in May. 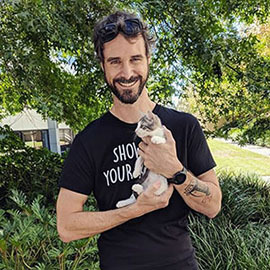 That’s more than 16,000 people who had the opportunity to check out the PetRescue Rescue Dog Zone to find out about adoption, fostering, and why rescue dogs are so awesome! From tiny Chihuahuas to towering Great Danes and everything in between, the happy, tail-wagging doggy ambassadors shone. Time and time again we’d hear a member of the public say “that’s not a rescue dog, surely?” Misconceptions were blown away as people opened their hearts and minds to the unconditional love a rescue dog brings. 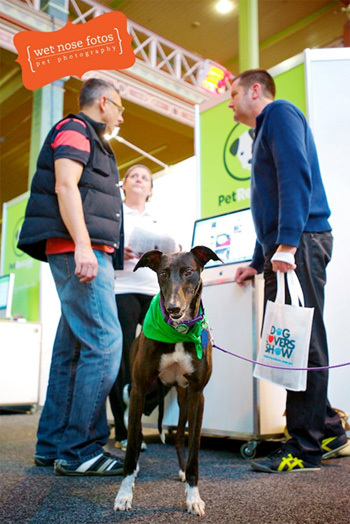 So many of the dogs who came along have since found their lucky new families, and the public was queuing to surf the PetRescue website on one of six iMacs in the Zone, giving great exposure to all dogs listed (we even saw a few sneaky cheeky cat profiles pop up!). 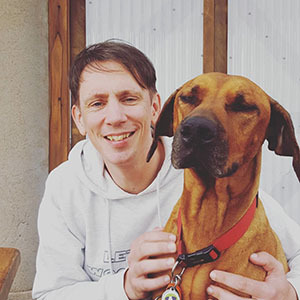 Embracing events like the Dog Lovers Show gives PetRescue the perfect opportunity to realise our vision to give every single one of the community’s homeless dogs a way to reach out to the public. A huge thank you to the participating rescue groups who worked so hard to spread the good word about rescue to the dog lovers of Victoria. The organisers are already working on an even bigger and better 2014 show in Melbourne, plans are underway for a Sydney show, and stay tuned for more details on other states. “The girls, pooches and myself all had a really great time at the Show and are definitely keen to do it again next year. Both Tess and Dudley have now been adopted and Lexi has a meet and greet booked with people that she met at the Show! Fingers crossed for her! 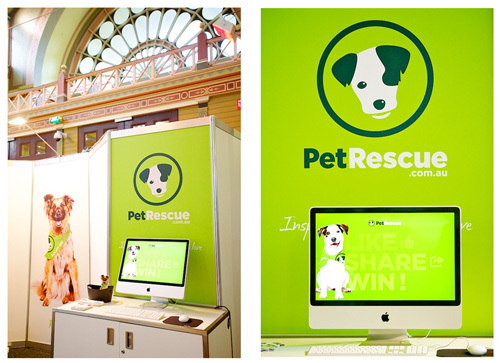 The Dog Lovers Show generously provided $50,000 worth of pavilion space, signage and computer hardware. PetRescue provided a dedicated rescue group co-ordinator, the fabulous Maree! Are you interested in attending future events in Sydney & Melbourne next year? Please stay tuned for more information!